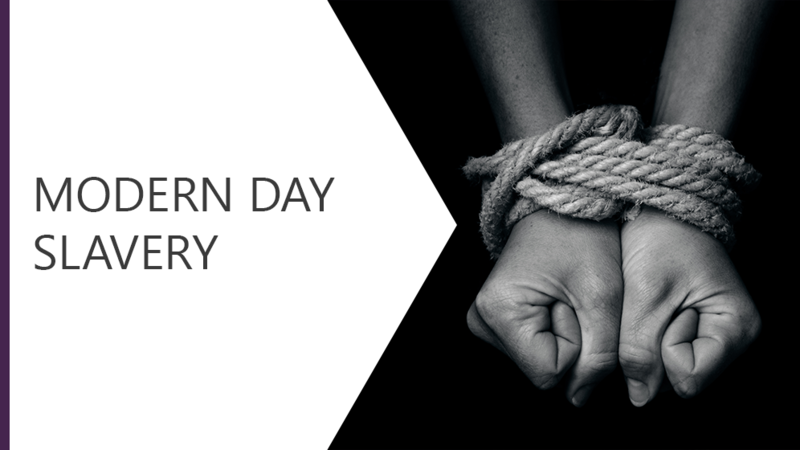 This course explores what is believed to be a historic problem but what is in fact a very current issue and that is slavery. We will look at the origins of slavery and the types of slavery that exist today. We will look at how to identify victims of slavery and what action can be taken.